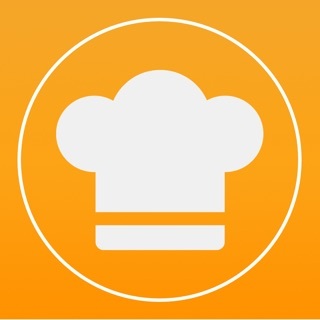 RecipeBox is your kitchen companion allowing you to save recipes in one simple location. We built RecipeBox with the home cook in mind and will be continually adding features to make your time in the kitchen a breeze. - Spotlight search. Quickly search from your phone’s home or lock screen. - Improved scrolling performance when you have a lot of recipes. No more screen shots or printing recipes! And it LOOKS pretty, too!! 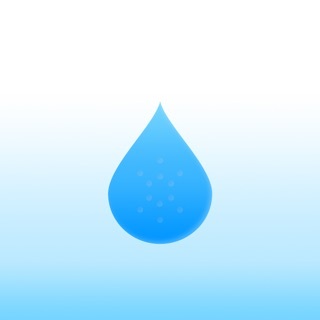 I use a LOT of apps, for a LOT of different purposes, but this one is so freaking amazing! I like finding recipes online (I hate buying cookbooks, since I never make MOST of the stuff in them!! ), but I either have to print them out (waste of paper and ink, then I forget to put them away or they get messy or whatever) OR take screen shots....and then they’re just lumped in with my thousands of photos (yes, of course I could put them in an album, but they’d STILL be in my photo album, and I just don’t like that). This thing lets me copy the URL, and when I go to add it to my recipe box, it puts it in PERFECTLY, picture and all - AND it LOOKS pretty, too! (shows the recipe photo, then you tap for details - NOT the recipes just in a list!) I can’t believe this is FREE, but even if it WASN’T, I would totally pay a few bucks for it!! 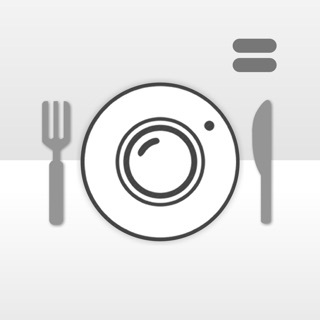 I just downloaded the app to try to keep track of the many recipes I resource online. So far I think the app is well thought out and easy to use. Here are a couple additional things I wish the app incorporated. - First, a place to add notes. When I make a recipe, I would like to add in my own notes for reference. I know that you can edit the recipe, but I want to be able to add my comments. - I also think it would be helpful to be able to quickly rate a recipe. People will send me recipes to try and I would love to add it to the app, but it would be nice to know which ones I have already made and my rating versus those that I have not made. - And finally, I would like an easier way to add the categories for recipes. Perhaps it is because I am adding a lot of recipes at one time, but categorizing the recipes seems bulky. I’d also like to be able to delete some of the preset categories. Finally! The perfect organizer for my recipes. This app has exceeded my expectations and I love it! It’s so easy to use. I’m on a special diet and Instagram is a treasure trove of wonderful recipes. But I had no way to organize what I saved on Instagram and quickly became overwhelmed. Many times I was unable to remember where a recipe I wanted to try was. Not anymore. 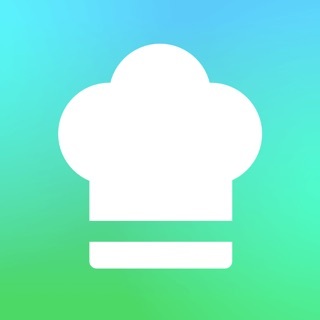 This app catalogues whatever recipes I want, formatted beautifully, from any site I find them on. Just fantastic!